Over the last hundred years or so, some scholars have raised doubts about the historical reliability of the Old Testament book of Daniel. 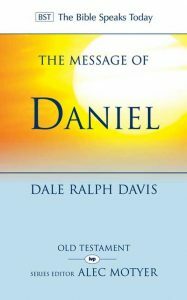 For some, Daniel was not written by Daniel near the end of his life (530 B.C.) but much later: between 230 B.C. and 165 B.C. For others, Daniel may not have even existed! For these scholars, then, Daniel is a book of legendary tales (1, 3–6), and prophecies (2, 7–12) written after the events described but framed ‘as if’ they predict the future. I understand that this may come as disturbing news. As Christians who are convinced that the Bible is God’s Word, what should we make of this? Well, firstly, we should not be naive and pretend that these scholars don’t exist. However, we should not be too disturbed! 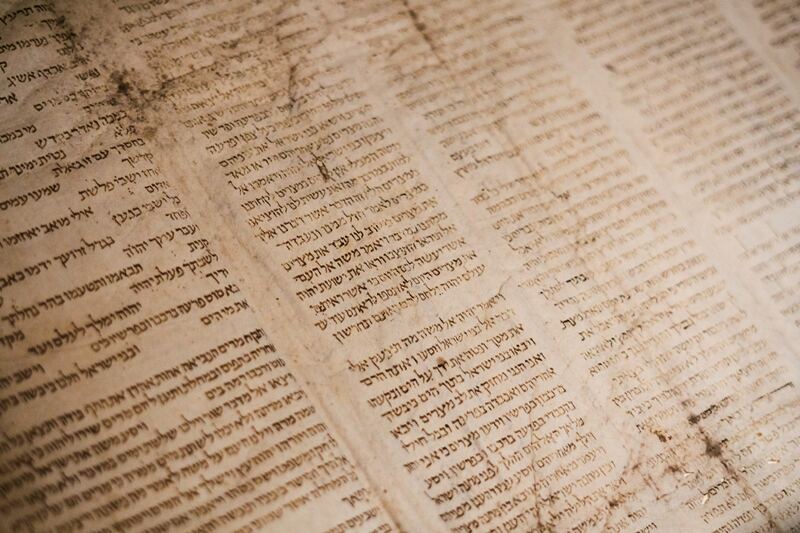 While some scholars doubt Daniel’s historicity, many don’t! And they make compelling arguments for Daniel’s historicity. The introductions to the two books pictured below are examples. At the end of the day, no matter which book of the Bible we are dealing with, there will always be some who, coming from a standpoint of suspicion, attempt to raise doubts about the Bible’s historical trustworthiness. Secondly (and this is the key argument of most doubting scholars), where we date Daniel comes down to our presuppositions about God’s ability to predict the future. In other words, if our starting point is that predictive prophecy is impossible (or even just implausible), then Daniel’s prophecies might look suspiciously like they were written after the fact. But if our starting point is like that of Daniel himself, who says ‘there is a God in heaven who reveals mysteries. He has shown King Nebuchadnezzar what will happen in days to come‘, then that changes everything! So, what we make of Daniel’s prophecies is intimately related to whether we believe in a God who knows the future and is able to reveal it to his prophets. Finally, Jesus regarded Daniel to be a historical prophet (Matt 24:15) and that should be good enough for us! There are many other compelling pieces of evidence (including some discoveries of ancient Daniel texts amongst the famous Qumran scrolls) worth exploring in the books below. Of course, we cannot hop in a time machine, go back to the 500s B.C. and check whether there really is a Daniel who really did survive a night in a den of lions (though that sounds fun). 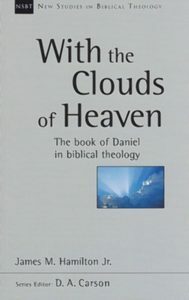 But there are very good reasons to read Daniel as I believe God wants us to read it: as a real book, about a real Daniel, describing contemporary historical events as well as making amazing prophecies of the future.